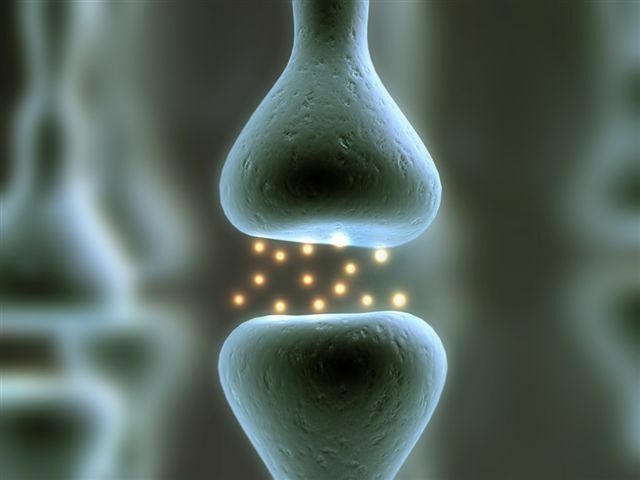 What is Chiropractic Neurology and Functional Neurology? Chiropractic Neurology is defined as the field of functional neurology that engages the internal and external environment of the individual in a structured and targeted approach to affect positive changes in the neuraxis and consequent physiology and behavior. Simply put, we use sensory integration to affect the motoric systems. This has in essence coined the term “functional integrative rehabilitative neurology”, and thus the correlation to functional neurology. Oftentimes, I am asked, “what is a chiropractic neurologist? Well, simply answered, just as other physicians do, we have sub-specialties within the chiropractic profession. Through residency training and board certification, practice is typically limited to the specialty of neurology. Even further, many of us sub-specialize into specific areas of neurology, as in my particular practice, which focuses on movement disorders, and involves vertigo symptoms, imbalance, dizziness and , dystonia, ADD ADHD, headaches, and pain. Typically, a chiropractic neurologist serves in the same consulting manner as a medical neurologist. The difference is that the therapies or applications of a chiropractic neurologist do not include drugs or surgery. In accordance with this, certain conditions are more customarily amenable to treatment by a chiropractic neurologist as opposed to a medical neurologist, and vice versa. There are naturally conditions for which drugs and surgery are more appropriate, and, many conditions for which drugs and surgery are inappropriate. There is a growing demand for the drug free functional integrative neurologic rehabilitative treatments that we provide. Although not against the utilization of surgery or drugs when appropriate, our treatment focuses on not using them. We will refer a patient to another appropriate specialist who uses these modalities if that treatment is the most appropriate for a given condition. Our treatments are always diagnosis guided, and never at random, and, they are always measured for outcome assessments. This means that prior to any treatment, a complete history and neurologic physical examination are performed. Pre and post treatment assessment is measured to assure that improvement is evident. Because of this approach, many of our patients experience improvement which is dramatic and quick, without the need for lengthy drawn out “return” treatment programs. Dr. Scopelliti is a Carrick trained Functional Neurologist in Monmouth County NJ.